A GYMPIE man named Dollah may be Australia's loneliest and most financially desperate man. He might also be its most honest. 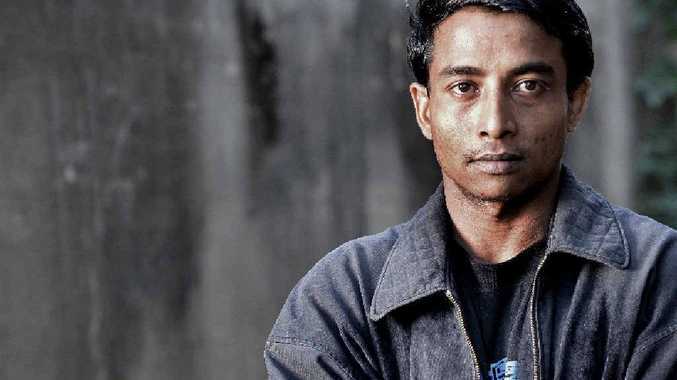 Desperate by any definition, working only to pay his rent and get food to his refugee family trapped in a remote corner of Bangladesh, Dollah recently stumbled on what would have been temptation for anyone else. He found a pay envelope containing hundreds of dollars. He handed it in to police and has yet to be convinced that he can hang on to it if it is not claimed in six weeks. "He doesn't want anything he hasn't worked for," his friend and host Deborah Rays told The Gympie Times. His escape from life-threatening viciousness in Myanmar is a long story that includes hiding in the jungle, running from soldiers, a blacked-out two hours on a smuggler's boat and a fearful run through an alien city to pay big money for a Skype connection so he could apply for a visa. Dollah a Gympie meatworker, is the only man from his village to reach Australia. Others, aged 12 and upwards, were mutilated and killed in front of their mothers and wives, part of the genocide now being experienced by his Rohingya people, a Muslim group regarded by many as the most oppressed people in the world. Dollah now has permanent residency and an Australian ID card. It is the first official recognition he has ever had that he exists and is a person. Until he came into The Gympie Times' office this week, he had never seen a newspaper - not that he can read or write. 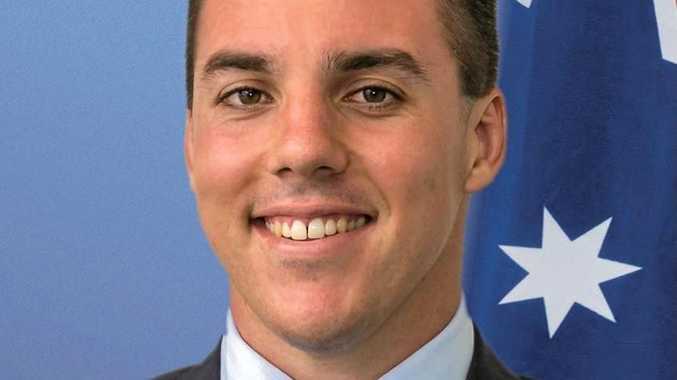 And his friends in Australia - Deborah Rays of Caboolture and Jamie Barnes of Gympie - are among the few strangers he has ever met who were not trying to kill him. Without asking a free ride from anyone, he is working at Nolan Meats to earn money he uses to attempt to get food to his family - a wife, daughter, mother and two younger brothers - living in fear under a tarp. His other brother is in jail. His brother and his father were repeatedly beaten and tortured by the Myanmar Army. His father died as a result, making Dollah responsible for the family. His father's last wish was for Dollah to escape and somehow earn money to feed his family hiding across the border in Bangladesh. He works at Nolan Meats and supporters are raising money to buy Dollah an electric-assisted bicycle so he can ride to work from his rented Monkland home and no longer have to spend much of his wages on cab fares. But he is a man still in fear, constantly apprehensive. It is an attitude that makes sense after his experiences of life. Recently he found what looked like a pay packet, an envelope containing some hundreds of dollars. After handing the money in to police he noticed a very sad looking teenage male walking along the road where he found the money. If it is your money, Dollah wants you to collect it from Gympie police station. Told that it is his if it remains unclaimed, he says no. "He doesn't want anything he hasn't worked for," Ms Rays said. Dollah's story is proof that ordinary Australians know the difference, even if our leaders on all sides do not. Australians have already donated, through the technological medium of internet "crowd funding", $1500 or more towards the $2500 cost of an electric bicycle to help him get to work. For less than the cost of a bar of chocolate, Gympie people can make a difference, via the sites www.indiegogo.com or www.facebook.com/ride4refugee (which has a link to the indiegogo fund raising site). It is also our chance to show a hard-working, honest man that, while we don't like being conned, as we sometimes may feel we are, we appreciate a genuine cause. And it is our chance to let Australia's loneliest person know that he is among friends.